Global Voice Broadcasting, home of The Baub Show with Bob and Sherry, has a brand new show called My Top Ten. 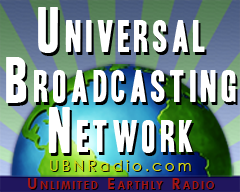 It is a weekly show that features a different host sharing ten songs that colored their lives. I was thrilled to host the second show and share ten of my all time favorite songs and the reasons behind them. Click here to listen. You can also listen to my published Spotify playlist here.